作者: The AsiaN Editor on 12 February , 2019. Vietnam’s capital of Hanoi can present a potential economic model for North Korea as it seeks to abandon its nuclear program in favor of economic development. Vietnam has been selected as the venue for the second summit between the leaders of North Korea and the U.S. as the country has friendly relations with both. 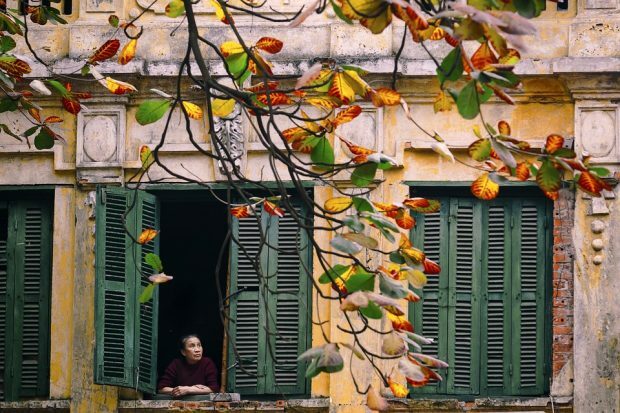 Yet it is also significant that Hanoi was the heart of Vietnam’s “Doi moi” reform policy which established the country’s socialist-oriented market economy. While the resort city of Danang was a top candidate venue reportedly pushed by the U.S., North Korea was known to have sought Hanoi, as the North Korean Embassy is located there. Kim’s grandfather and former leader Kim Il-sung visited Hanoi on two occasions in 1958 and 1964, and held summits with then-Vietnamese leader Ho Chi Minh. Last July, U.S. Secretary of State Mike Pompeo said North Korea could become as prosperous as Vietnam, during a visit to the latter country. “In light of the once-unimaginable prosperity and partnership we have with Vietnam today, I have a message for Chairman Kim Jong-un: President Trump believes your country can replicate this path,” he said. The visit followed Pompeo’s ministerial meeting in Pyongyang to discuss North Korea’s follow-up measures, after its leader pledged to work toward complete denuclearization at his summit with the U.S. president in June. It is Kim’s top priority to develop the country’s economy. Because sanctions imposed by the United Nations Security Council as well as individual states bar this, Pyongyang is seeking to get the sanctions eased as corresponding measures in its process of nuclear dismantlement. The U.S. has maintained that sanctions will remain in place until North Korea achieves complete denuclearization, but has hinted partial alleviation would be possible if Pyongyang took significant steps showing its commitment to give up its nuclear program. North Korea appears to have been calling for sanctions to be eased to enable the reopening of the inter-Korean Gaeseong Industrial Complex and the resumption of tours to Mount Geumgang. It is uncertain whether the U.S. will agree to this for the second summit to be held Feb. 27 and 28.